What’s the big deal with Easter? Why the continued celebration? 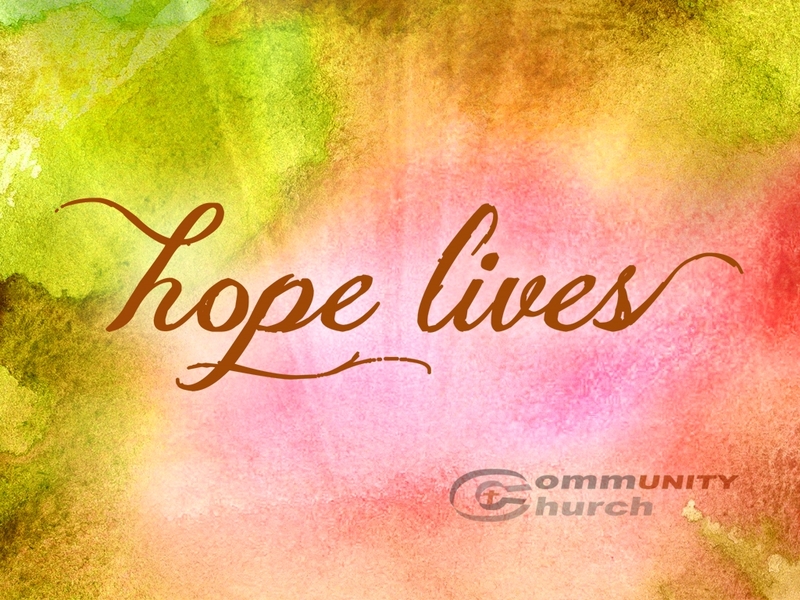 Sure, winter is breaking and we can celebrate the springtime and warmer weather with sunshine and breezes… but Easter is about one word - HOPE. That’s what we’re all looking for, right? We all HOPE for something or someone… and some of us have lost hope. We’ve lost hope in our friendships, our family, or our faith. But this series is meant to do one thing - to help you realize or be reminded that HOPE LIVES. You don’t have to live a life that’s hopeless when HOPE LIVES!!! The Resurrection: Was it only good for Jesus?